Intellectual property—copyrights, trade names, trade marks—are among the most valuable assets of many companies, large and small. Our attorneys have experience in analyzing and negotiating software and copyright license agreements to protect the rights and expectations of our clients. 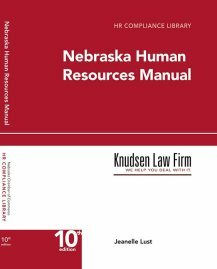 Registration of trade names and trade marks both nationally and with the State of Nebraska are important first steps in the protection of our clients’ intellectual property rights. Any person or business planning to market or exploit its investment in software, product, trade dress, a trade name or trade mark should consider protecting the value of that investment by appropriately protecting intellectual property rights from unauthorized use and duplication. Businesses should also consider the desirability of protecting the copying and unauthorized dissemination and use of their secret and propriety processes, contact lists, and client lists. This protection should include written agreements with employees and third-party vendors who have access to confidential information. 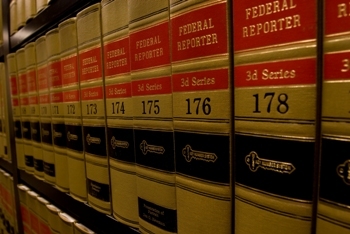 The Knudsen Law Firm attorneys have experience in registering copyrights and federal and state trademarks, licensing intellectual property, drafting confidentiality agreements, protecting trade secrets, and in litigating disputes involving trademarks, unfair competition and deceptive trade practices. Additionally, when our clients need assistance in the area of patent law, we have working arrangements with firms that concentrate in that highly specialized practice area.